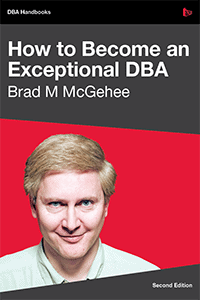 and make database development as similar as possible to "normal" development. 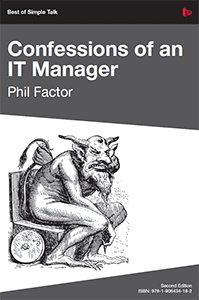 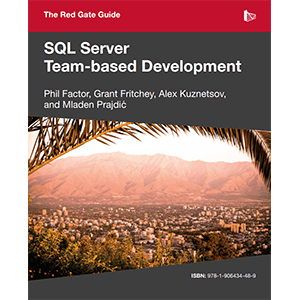 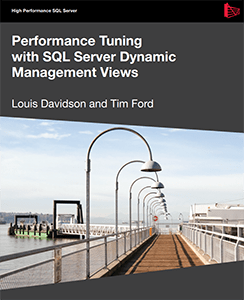 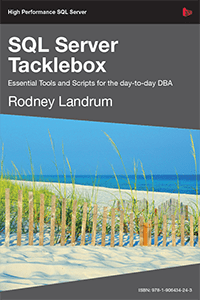 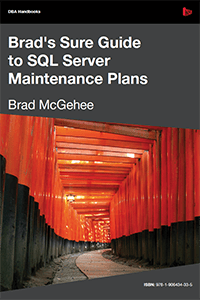 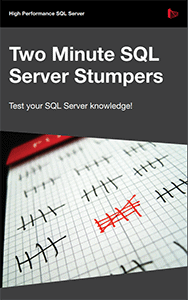 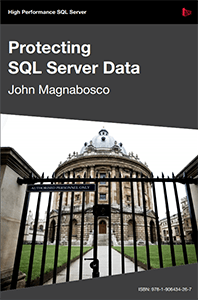 This is the book that will de-mystify the process of using Dynamic Management Views to collect the information you need to troubleshoot SQL Server problems. 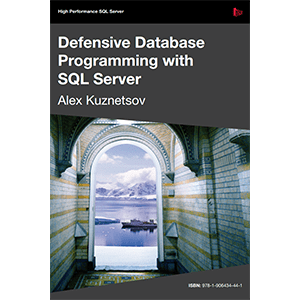 It will highlight the core techniques and "patterns" that you need to master, and will provide a core set of scripts that you can use and adapt for your own requirements. 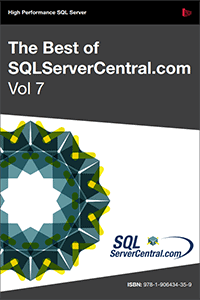 The seventh volume in this collection brings you a compilation of the best articles we’ve seen over the past year, from over 50 authors.